The team behind Mass Effect Andromeda announced over the weekend it’d no longer be supporting the game, either through patches or through single-player story DLC. And while that’s a bummer — it’s also no more than we should have expected. I’m not sure exactly what everyone wanted from Bioware’s latest red-headed stepchild. The game was absolutely roasted when it was released. Most reviews that I read were, at best, lukewarm. Everyone got in shots at the incredibly poor animation, not to mention the ever-so-sharp (“My face is tired”) dialogue. Even TNW told our readers not to buy the game until it’d been fixed. So choosing not to produce more content for a product that wasn’t getting a great deal of positive attention? That’s called cutting your losses. To be upfront, I’m not saying I approve of EA’s decision, or EA and Bioware in general. I’m saying I understand. The fact that the game will get no more patches is, to me, a slap in the face, but I do understand the decision not to make story DLC. I doubt this had anything to do with Andromeda‘s sales or profit margin — the game was enough of a juggernaut that it drove EA’s Q1 sales. But DLC can’t be produced for free. The scope of what the lingering story threads were promising was vast — a lofty project that probably would have been at least a third of the size of the original game were it to be done any justice. There’s an old quote, attributed (probably falsely) to Leonardo da Vinci, that goes, “Art is never finished, only abandoned.” And it looks like the developers have decided to abandon their Little Space Game that Couldn’t sooner rather than later. 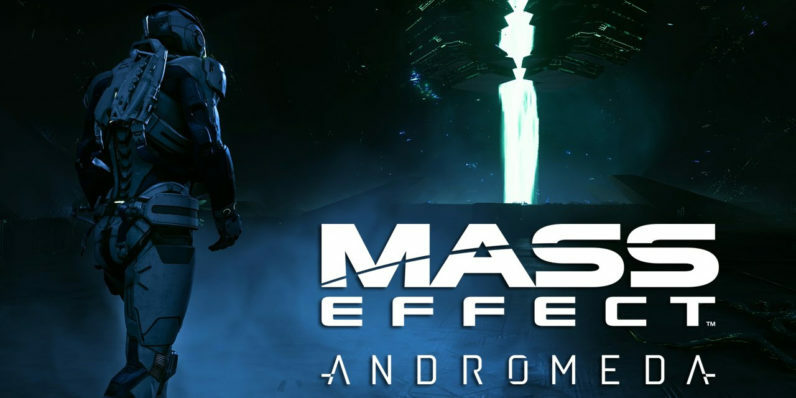 EA and Bioware both have new projects on the horizon, and as much of a die-hard Mass Effect fan as I am, I can’t say I blame them for not choosing to focus on something that probably wasn’t going to recoup much goodwill to begin with.